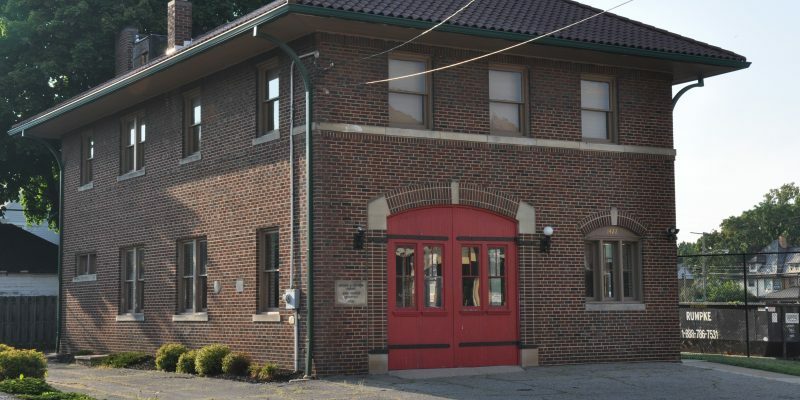 Situated in a former engine house on the east side of Lakewood, Firehouse Yoga offers classes in a variety of yoga styles in a friendly and intimate setting. It is our belief that yoga is for everybody. Its physical, mental, and spiritual benefits have the power to transform lives, and those benefits are available to anyone with an open heart and willingness to commit to consistent practice. 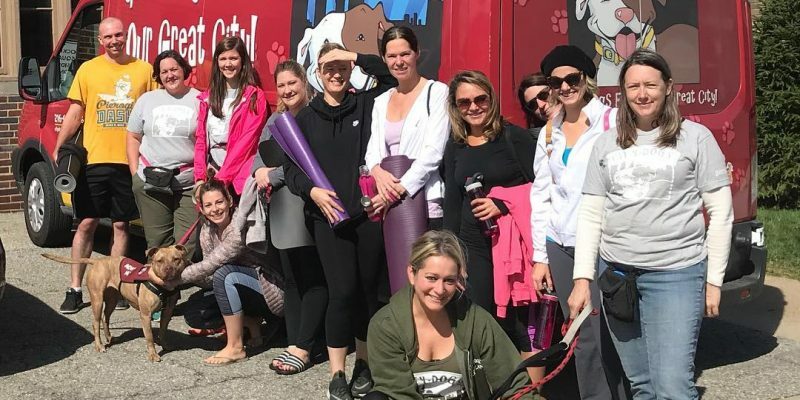 We seek to offer a safe and judgement-free space where each student can nurture his or her own individual yoga practice, as well as develop connection and community with others. Classes are available on weeknights, as well as Saturday and Sunday mornings. We also host a variety of workshops and special events. Explore our site to learn more about who we are and what we offer. Thank you for visiting!